Trade card advertising Pond's Extract. This one is a puzzle card, with some hidden images in the background. 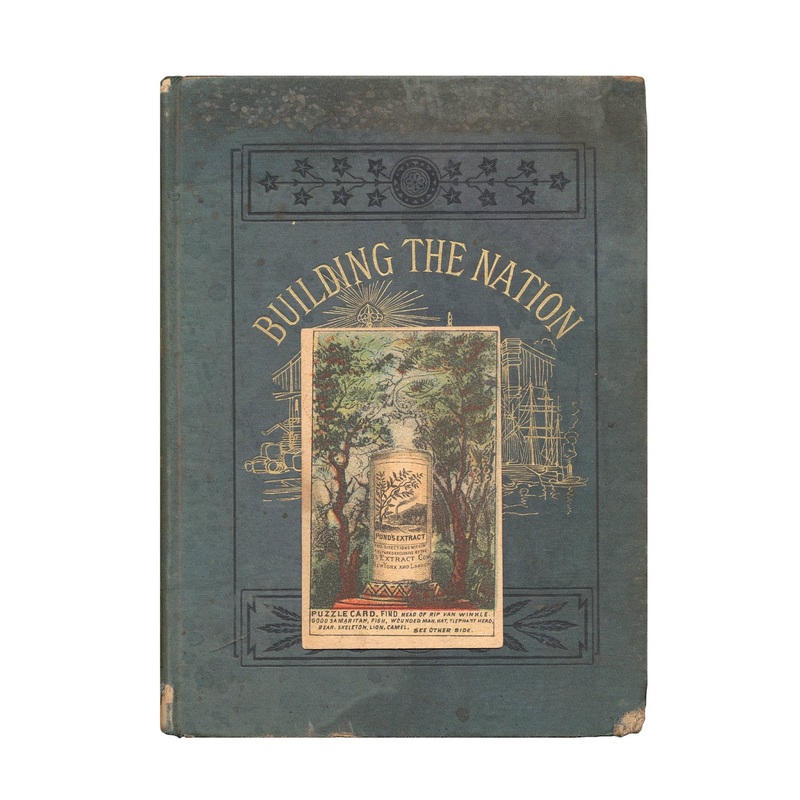 Found in "Building The Nation" by Charles Carelton Coffin. Published by Harper and Brothers, 1883.